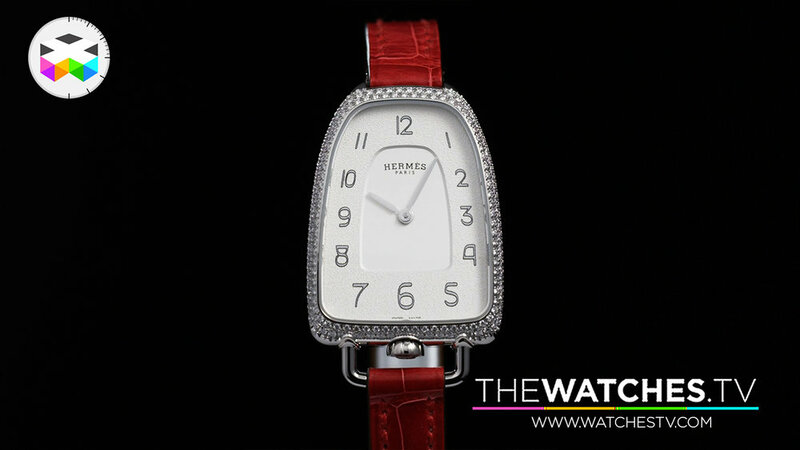 Hermès is continuing to up their game in the field of serious watchmaking, but sticking to a playful approach to this and this year's main timepiece introduced at the SIHH goes fully down that route. 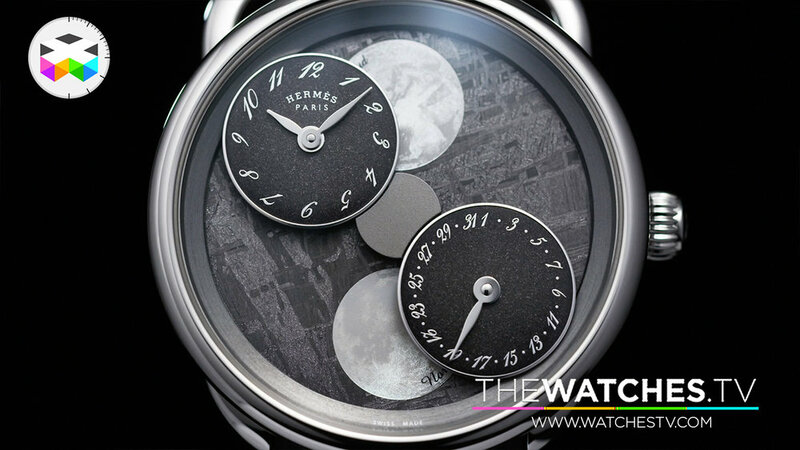 The Heure de la Lune is a very clever and intricate new way of displaying the moon phase where for once the moon stays still and it's the hour indicator that orbits around it. 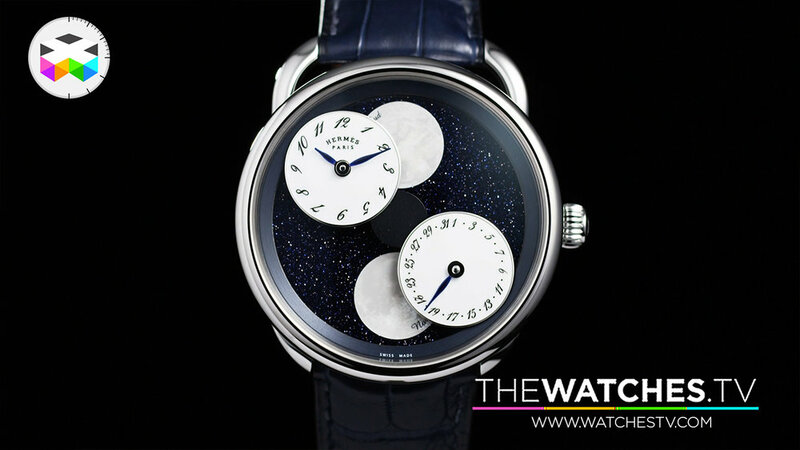 But to balance things out on the dial face, you actually have two moons found at 12 and 6 o'clock and two satellites; one with hour and minute indications and one with a date indicator. 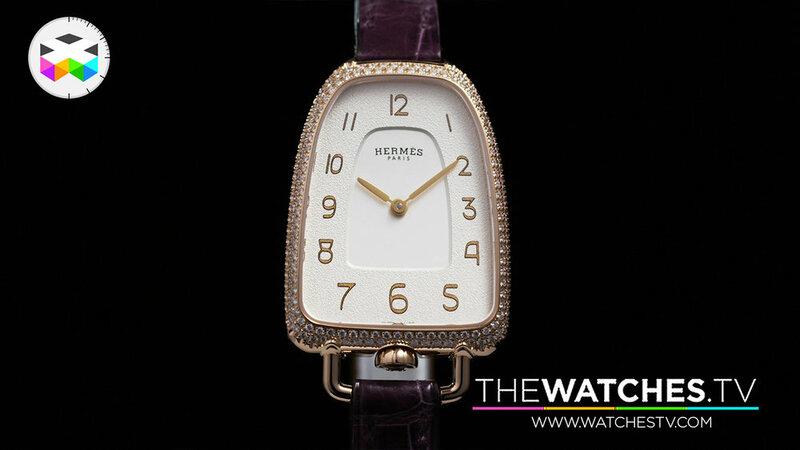 For us, this watch is really part of the coolest novelties seen during the week, but Hermès also introduced a totally new collection called the Gallop with an interesting design.